The condition was first described in 1943 by child psychiatrist Leo Kanner in the US. It was seen as very rare at the time, but it's now understood to affect millions. 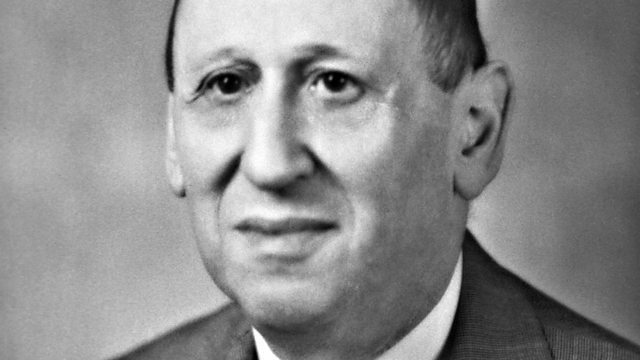 Autism was first described in 1943 by Austrian-American child psychiatrist Leo Kanner. This condition, which makes it difficult for people to communicate and relate to the world around them, was seen as very rare at the time. Anya Dorodeyko has been speaking to Dr James Harris, Professor of Child Psychiatry at Johns Hopkins University in America, who was a colleague and a successor to Leo Kanner.